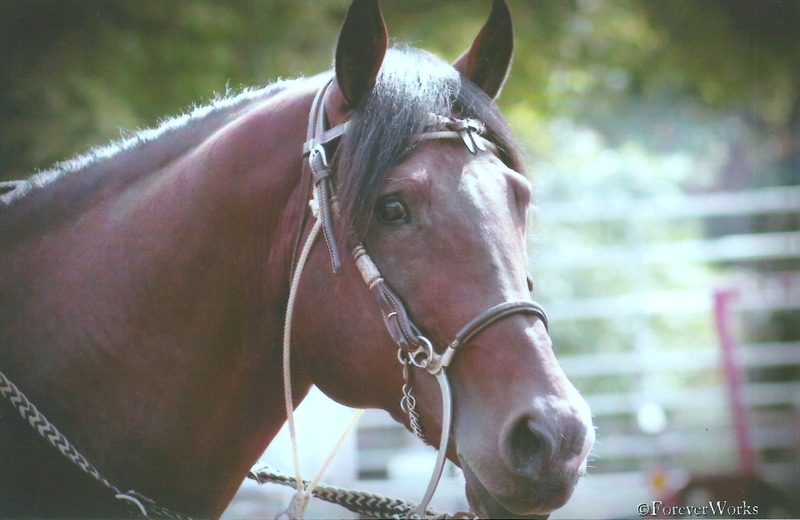 ← SHF Kiss This – “NEWT” – A Buckskin Boy out of the great state of Pennsylvania! This gentle giants playground is in Kimbolton Ohio – Where is that you ask? – Just a short trip off of I77 and I70 in Guernsey County, Ohio you will find this stallion waiting to show you his stuff. 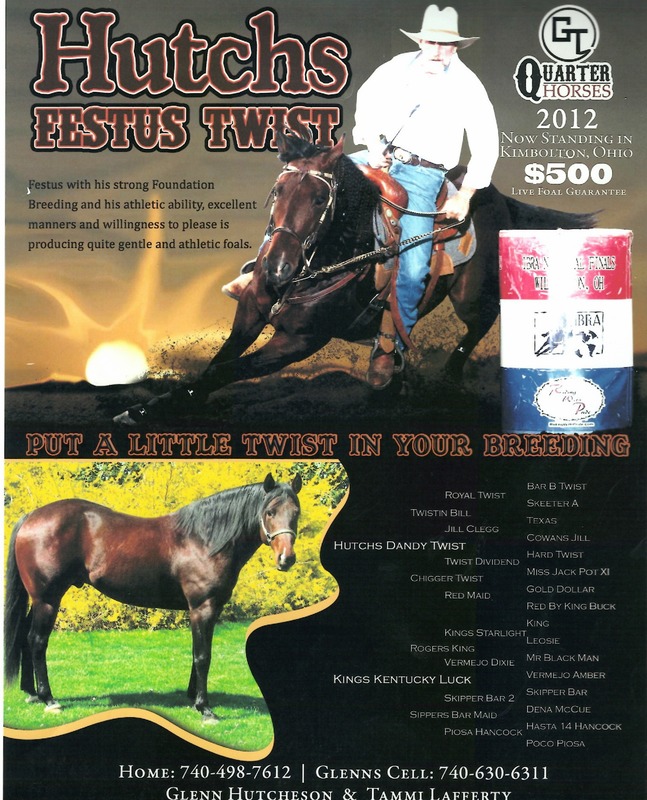 He is an all round spectacular stallion in the show ring, at his stall or playing in the field. If you have ever been to an IBRA show you have probably seen this team turn the tops off the cans and do it with class. This team in the past 2 years alone accomplished more than enough to be proud of. We are happy to have this big guy as well as Tammi and Glenn be part of this new venture.